In-game content. Said to have been forged from a piece of Shard, this weapon is imbued with the power of the Tattered Spire itself. In-game content. The Swirlwing tattoos reflect the ever-changing nature of the world and all living things in it. Move into Hunter’s Lodge, a beautiful new home in the snowy Mistpeak Valley. Go on a new quest to find a powerful, unique weapon in The Silverpines Curse. Dress up as an Auroran. And even transform your dog into a boxer with a magical potion! In-game content. In ancient times, a great Hero would be chosen to protect the balance of the universe until his death. This Hero would wield The Champion Hammer and wear the Balance tattoo set. 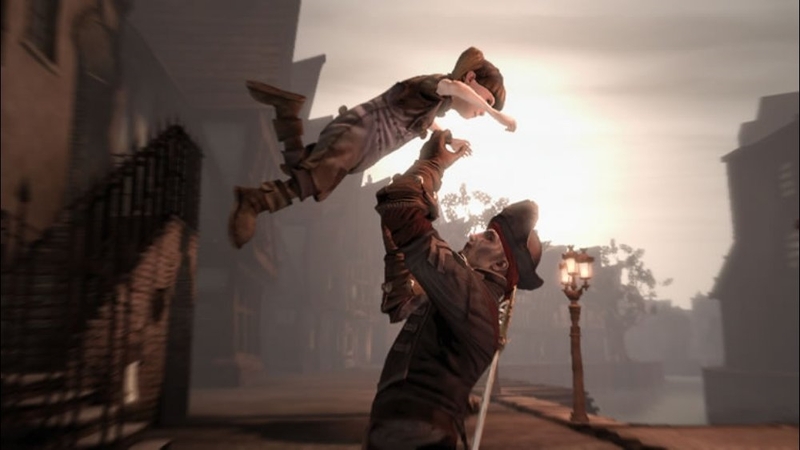 Fable III is the next blockbuster installment in the highly praised Fable franchise. Lead a revolution to take control of Albion, fight alongside your people, and experience love and loss while preparing to defend the kingdom against a looming threat. Your choices as ruler will lead to consequences felt across the entire land. Join the ranks of the Bowerstone army with this dashing military uniform. Albion needs you! The outfit comprises boots, hat, top and trousers. These items will be added to your gift queue in the Sanctuary. 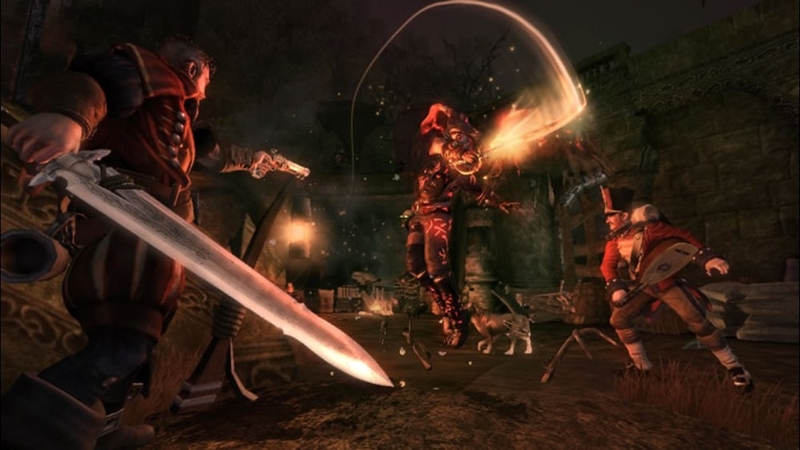 This package also contains the necessary data to play coop with players who own Fable III Traitor’s Keep Premium game add-on. Bring cheer to the people of Albion with this extravagant hat. Whether you want to give them any gifts as well is entirely up to you. Transform your faithful dog into a poodle, doberman or alsatian with this amazing set of potions. Just let your dog have a sip when he's lying in his basket in the Sanctuary. This item will be added to your gift queue in the Sanctuary, and will be available when it's unlocked in the storyline. Teaching your dog to be a better fighter, treasure hunter and trick performer can be hard laborious work. So why not cheat and bypass all that fancy book-learning by giving him a swig of this potion? He will immediately maximise all his abilities. To use it press up on the D-Pad while facing your furry little friend. This item will be added to your gift queue in the Sanctuary, and will be available when it's unlocked in the storyline. 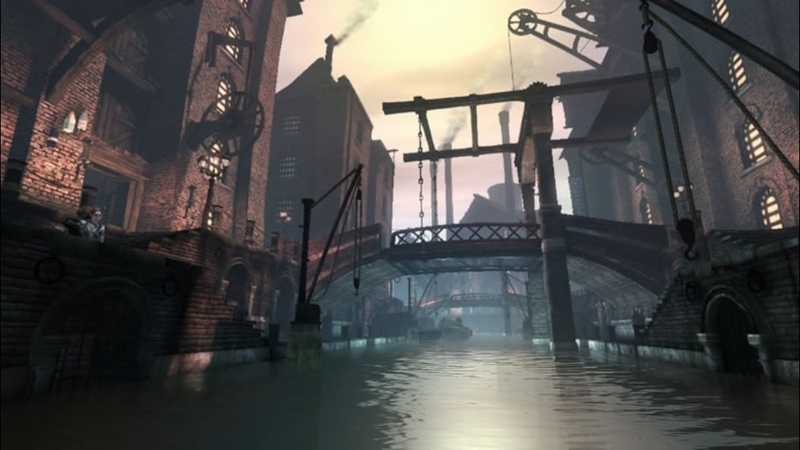 Discover a whole new town built beneath the streets of Bowerstone. 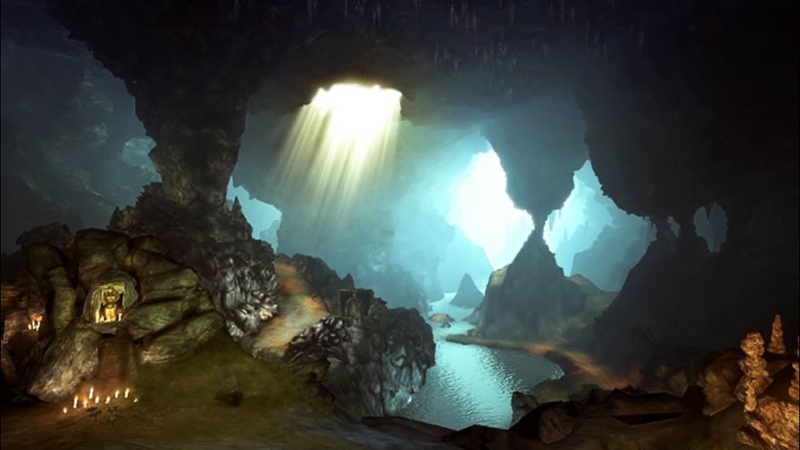 This full size region contains new houses and stalls to own, new creatures to fight and a major mystery to solve. 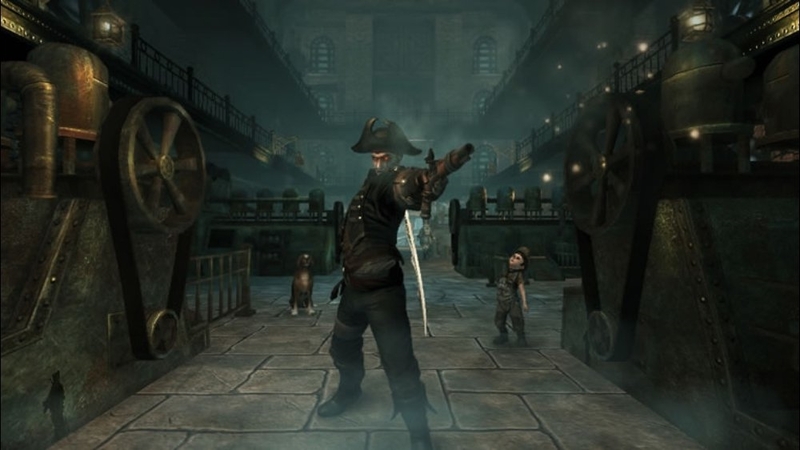 As a special bonus, you will also receive two extra quests for free: the Mercenary Shooting Range, where you can earn prizes by hitting a variety of targets, and the Wheel of Misfortune, which gives you a chance to return to Reaver's manor and participate in his insane combat arena. Some people like to express themselves through speech, others through song, and yet others find that their hair-style does all the talking. Here are three brand new hairstyles to give your Hero a truly unique look: cornrows, afro and asymmetrical bob. These items will be added to your gift queue in the Sanctuary, and will be available when clothes are unlocked in the storyline. Summon the spirit of the highlands with this new tattoo set, perfect for charging into battle with a rebellious roar. This item will be added to your gift queue in the Sanctuary, and will be available when tattoos are unlocked in the storyline. 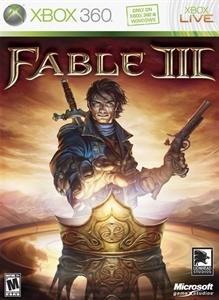 Please be aware that retail copies of Fable III contain a code to receive this set and you may already own it. Breathe new life into your hair and clothes with this collection of dyes, including the long-awaited black dye. Those preferring lighter colours will make good use of the cream, hot pink and turquoise dyes. These items will be added to your gift queue in the Sanctuary, and will be available when dyes are unlocked in the storyline. Summon the spirit of the highlands with this new outfit, perfect for charging into battle with a rebellious roar. The outfit comprises a bonnet, bracers, boots, top and kilt. These items will be added to your gift queue in the Sanctuary, and will be available when clothes are unlocked in the storyline. Please be aware that retail copies of Fable III contain a code to receive this outfit and you may already own it. Always wanted to be an industrial age cyborg? Well, now you can at least look like one. The outfit comprises a helmet, gloves, boots, gauntlets and armour. These items will be added to your gift queue in the Sanctuary, and will be available when clothes are unlocked in the storyline. Summon the spirit of the highlands with this new outfit, perfect for charging into battle with a rebellious roar. The outfit comprises a bonnet, bracers, boots, bodice and kilt. These items will be added to your gift queue in the Sanctuary, and will be available when clothes are unlocked in the storyline. 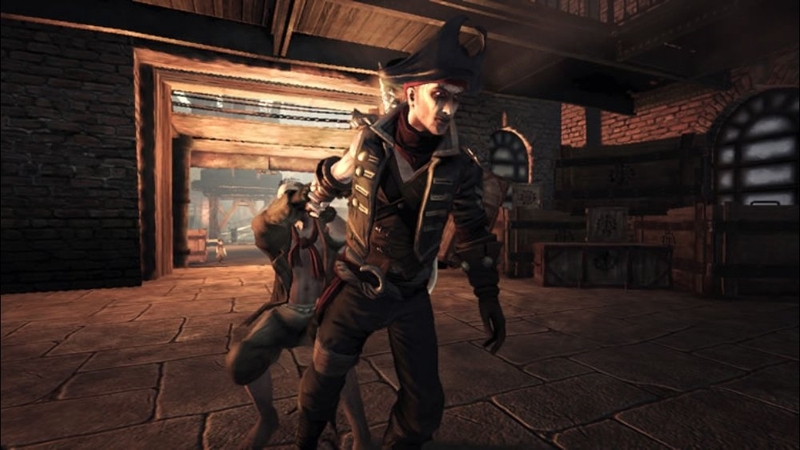 Please be aware that retail copies of Fable III contain a code to receive this outfit and you may already own it.